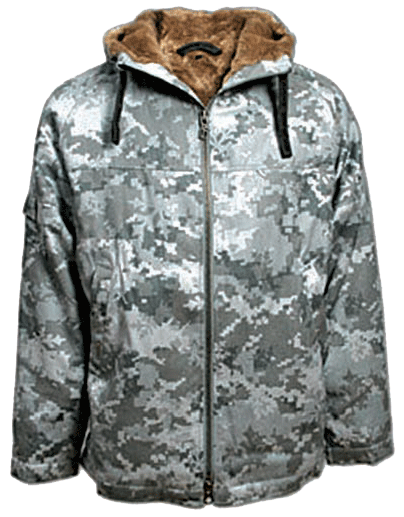 We have mastered revolutionary highly sophisticated system of soft ballistics armor insertion in various jackets and coats. 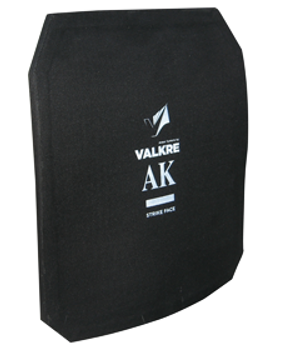 This is excellent body armor solution for celebrities, politicians, businessmen, and bodyguards, as the appearance of their jackets and coats remains intact, and thus, the body armor is fully concealed. 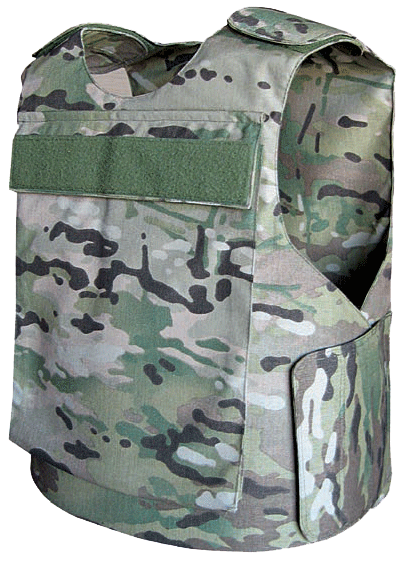 Soft armor panels are custom made and built-in to fit the garment. 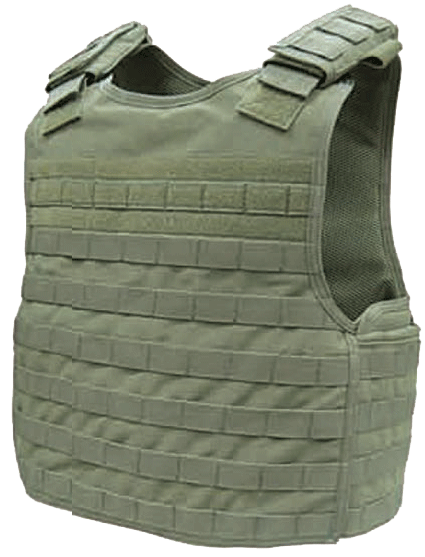 This is truly body armor of a kind which satisfies even the most demanding customers. Custom built-in insertions are available up to NIJ level IIIA.